Better than new beautiful home in Gated Community. 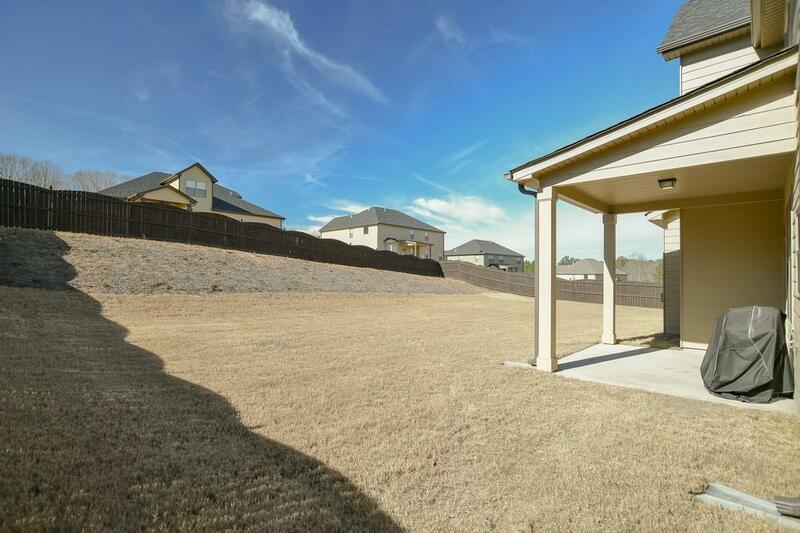 Level lot with covered porch and rear patio. 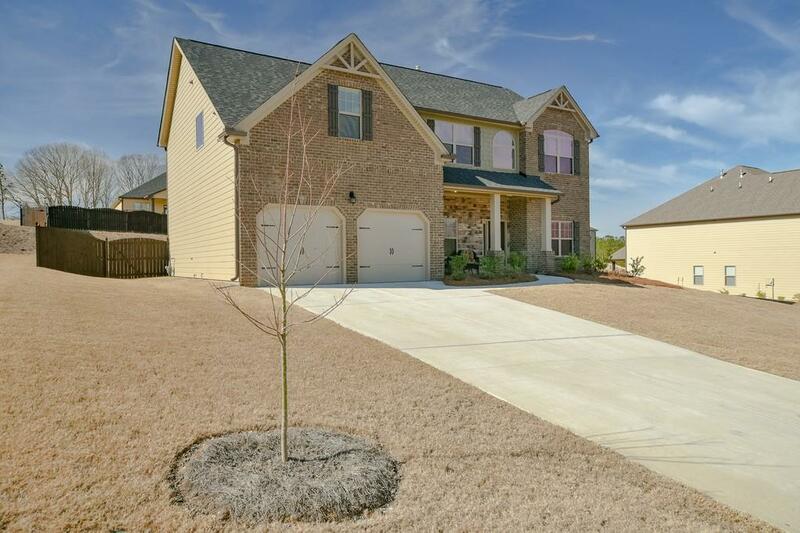 Gourmet kitchen with granite countertops, 42" cabinets and walk-in pantry. Convenient first floor bedroom with bath. Dining room with gorgeous ceilings, a home office and a truly "great" room round out the first floor. 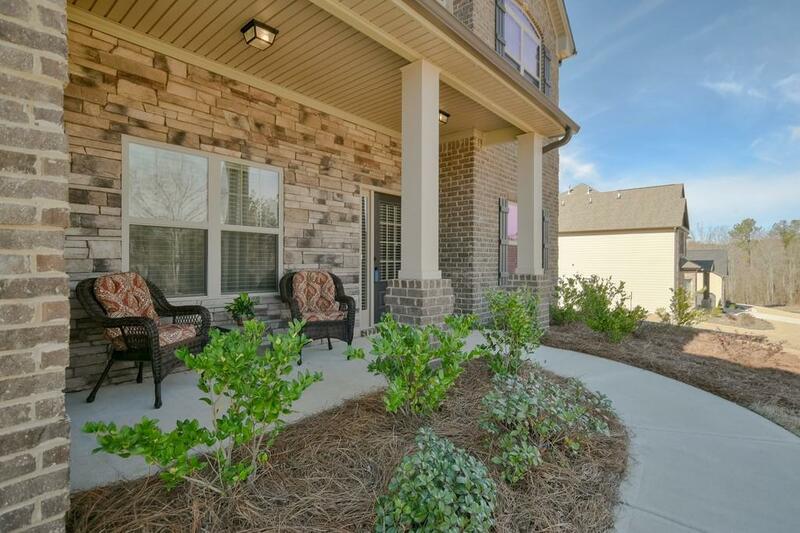 Wrought iron stairway leads to a comfortable loft with media room and an additional four bedrooms and three baths. Master suite has separate tub and shower as well as dual vanity. 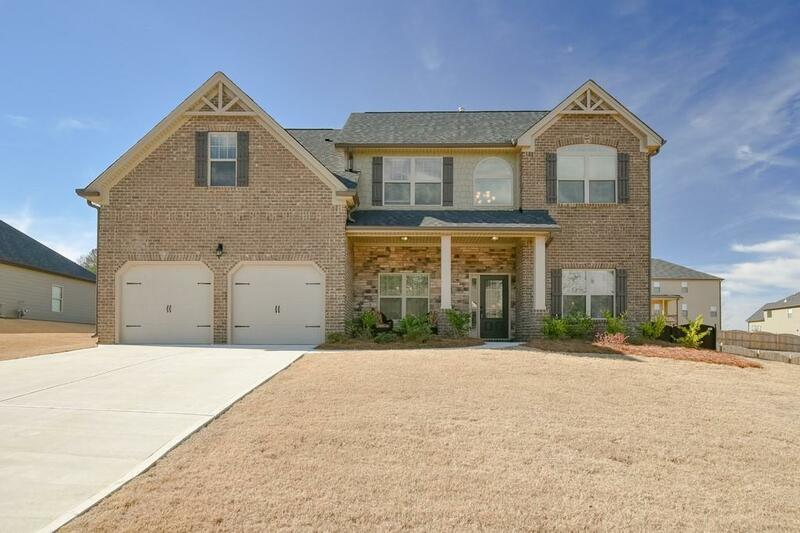 High ceilings and amazing trim package complete this beautiful home.